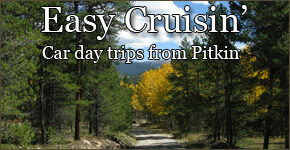 In the sections below, you will find hikes, trails, and easy cruises to explore from the Pitkin area. 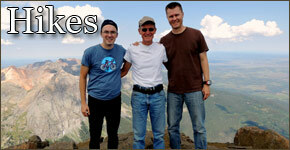 You are sure to find something that will interest you, whether it's a peaceful hike, a fun OHV ride, or an easy scenic cruise. 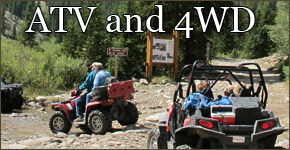 ATV rentals are available at the Silver Plume General Store and will enable you to experience some of the best trails in Colorado with ease!